Does your contractor have a valid Tax ID Number? What is your contractor’s permanent address? What limits are set with your contractors liability insurance? Is your contractor certified by the manufacturer of the materials they supply? Is your contractor financially stable? Does your contractor provide a warranty on materials? What industry trade organizations does your contractor belong to? Does your contractor have a proven track record of safety? Has your contractor been in business long enough to establish a strong portfolio of proven solutions? What is the average number of years your contractor’s management team has been with the company? Have you been provided a custom list of references to confirm your contractor’s reputation? Does your contractor have a fully staffed service department? Can your contractor meet your bonding requirements? 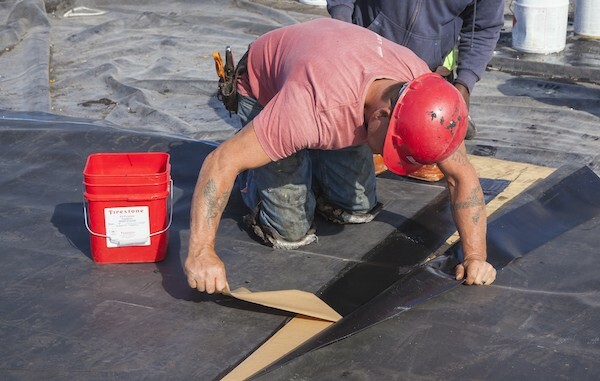 Is your contractor experienced in multiple roofing systems? Does your contractor provide worker’s compensation coverage to their employees?